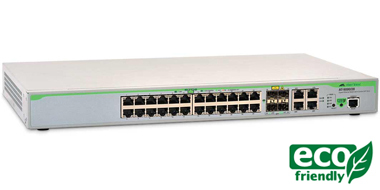 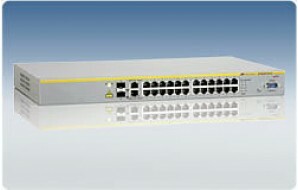 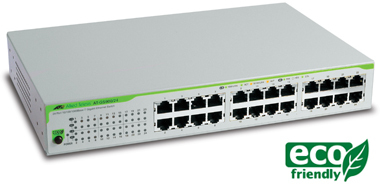 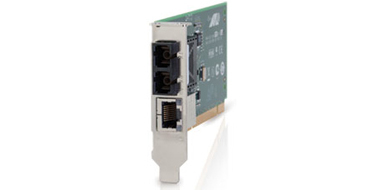 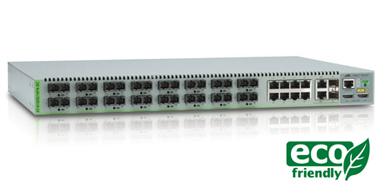 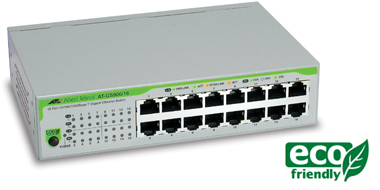 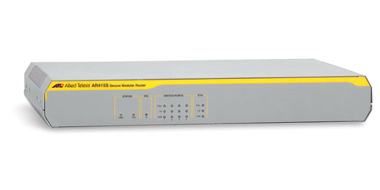 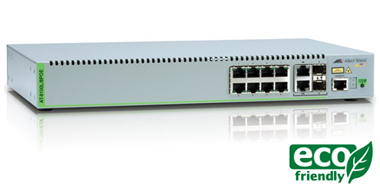 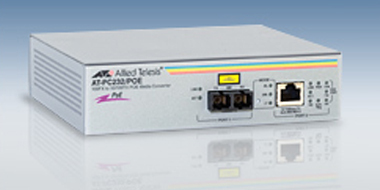 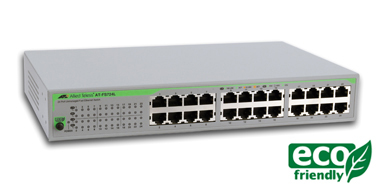 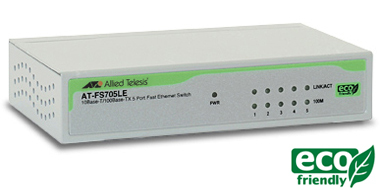 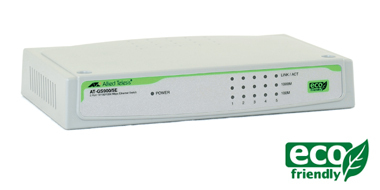 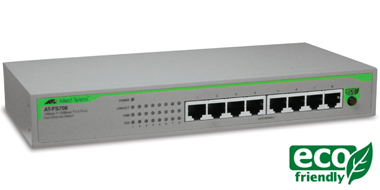 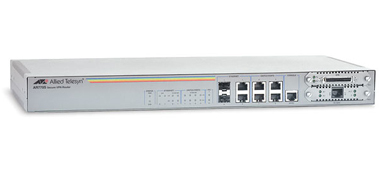 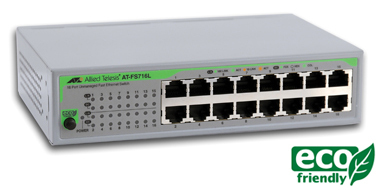 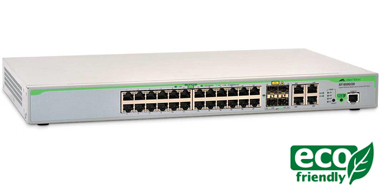 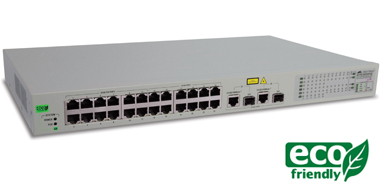 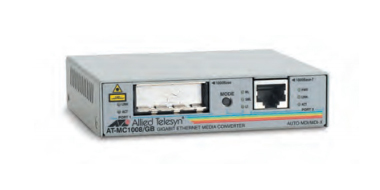 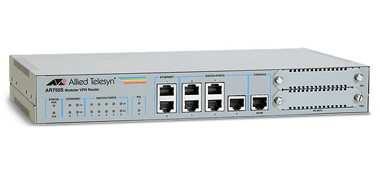 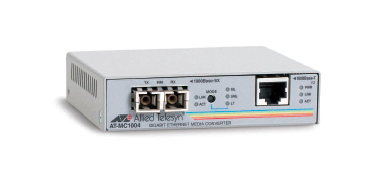 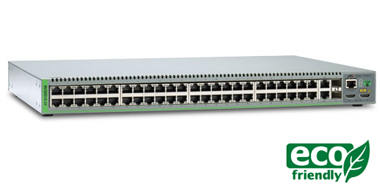 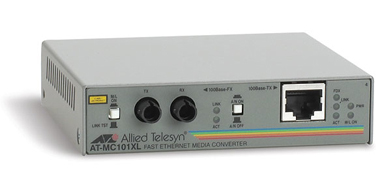 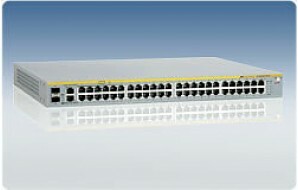 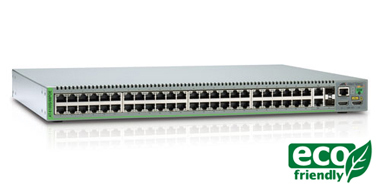 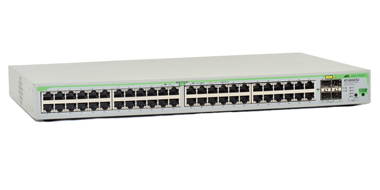 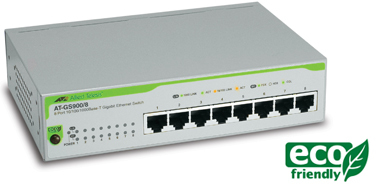 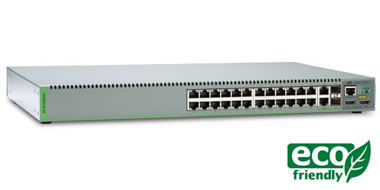 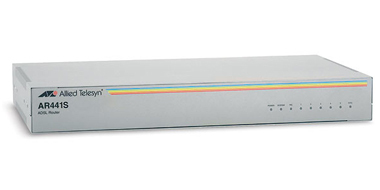 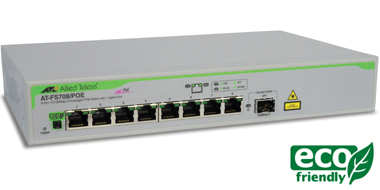 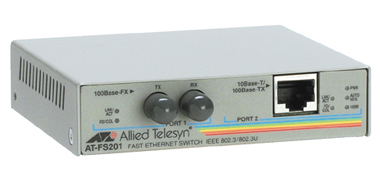 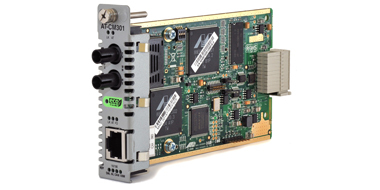 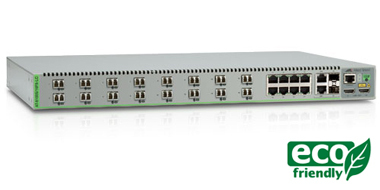 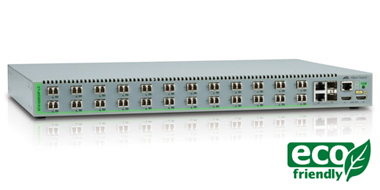 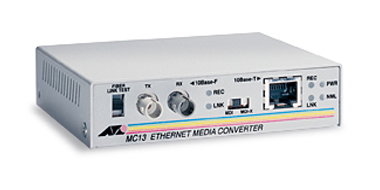 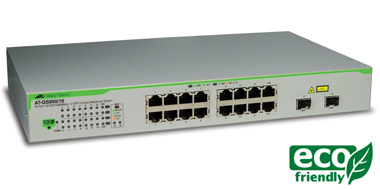 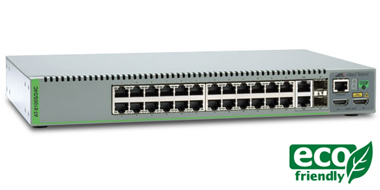 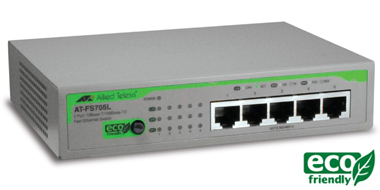 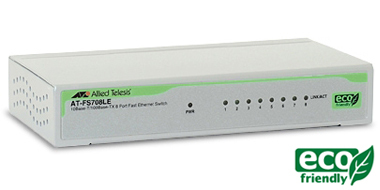 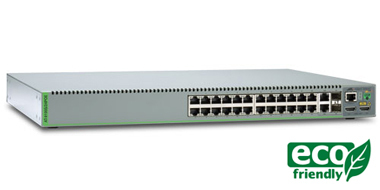 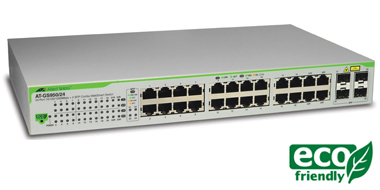 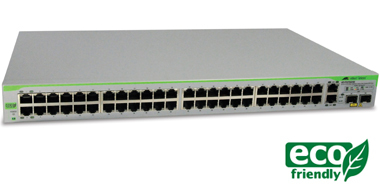 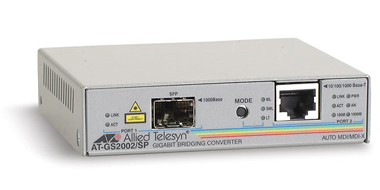 Allied Telesis offer a broad range of access, aggregation and core transport systems. 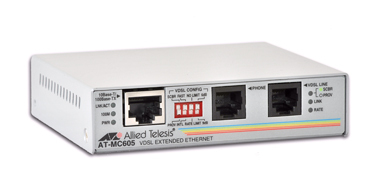 Whether you're a small or medium-sized business, educational institution, enterprise, service provider, or telco, you'll find a solution for your network from Allied Telesis. 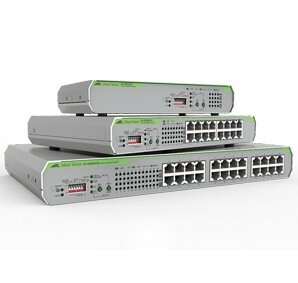 Their strength is in building powerful products that will last for the life of your network and deliver the highest possible return on your investment.